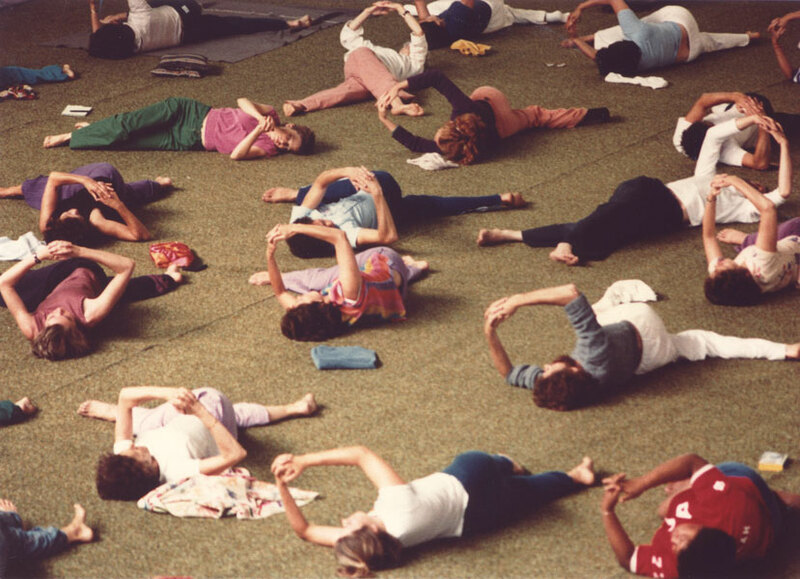 Feldenkrais Awareness Through Movement® lessons are like structured playgrounds in which to experiment. The process mirrors how a baby learns to move, before we are socialized to override our own comfort. We learn through exploration, play, making mistakes, experimenting, following what's pleasurable and easy. "Environment, mind, and body are an indivisible one..."
The Feldenkrais Method is a process of learning developed by Moshe Feldenkrais, engineer, judo master and student of human development. In the 1940-1970's he explored the interconnections between the body, mind, environment, and self development. There are 2 ways of experiencing the Feldenkrais Method: Functional Integration (hands-on lessons) & Awareness Through Movement classes. Each week we will explore a different Feldenkrais principle. Image from Feldenkrais Illustrated: The Art of Learning by Tiffany Sankary. Original quote from Moshe Feldenkrais from The Potent Self, p 179. 12 weeks of access to Movement & Creativity Library: a multimedia library of 150+ Feldenkrais Awareness Through Movement lessons and resources to help you reduce pain and awaken creativity. You can explore lessons in the library between classes and for 2 weeks afterwards. Tiffany Sankary is an artist, Feldenkrais Practitioner, Authentic Movement teacher and the Continuity Assistant Trainer for the Boston Feldenkrais Training Program. She created the book Feldenkrais Illustrated: The Art of Learning. Matty Wilkinson is a practitioner of the Feldenkrais Method and Anat Baniel Method for Children. He specializes in working with children and teaching and writing about developmental process. 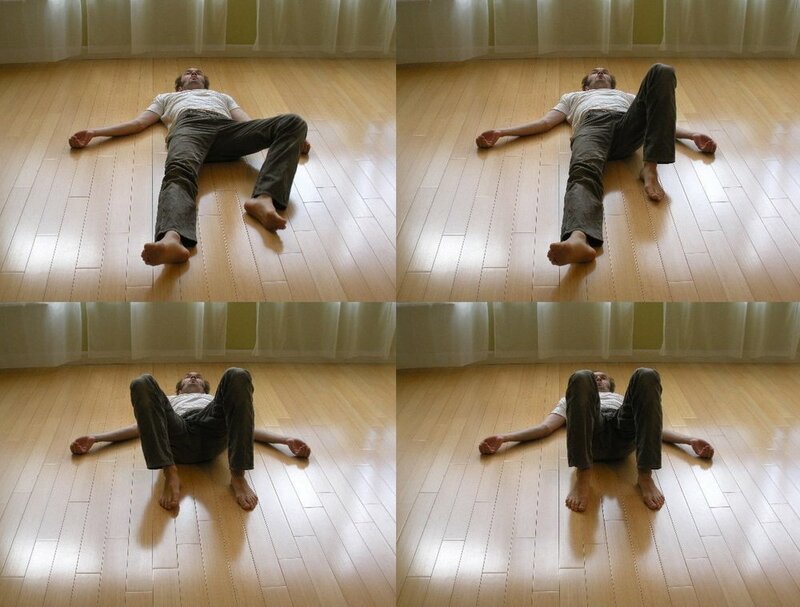 Seth Dellinger is a Feldenkrais practitioner who specializes in working with movement as a vehicle for tapping into the natural creativity possessed by all human beings. Jeff Haller is a Feldenkrais Trainer who has participated in over 35 trainings and is the Educational Director of the upcoming Feldenkrais Training Academy in Seattle, WA. We are not limited in the ways we think we are. There are more possibilities available than beyond our conscious awareness. "During the lesson you taught yesterday I noticed that all of a sudden my mood changed... I felt so calm and embodied. ‘I was at home’." "Feldenkrais has been an eye-opener for me-- rather than stretching and strengthening, building awareness has turned out to be the most helpful approach I've tried yet in terms of dealing with injury. Recognizing how many choices we have and how much freedom we have in both moving and thinking, instead of focusing on perceived limitations, has certainly made me feel better! And I've also found myself responding differently in conversations with people--slowing down and listening more... Feldenkrais has opened up things for me I didn't know were closed..."
"Your guidance and patience have helped myself and many others achieve more freedom of movement in functioning." “At the end of my first class, I felt taller and calmer, and as I continued taking classes for the next few months I saw great improvements. My spine was straighter, I didn't wake up with so many aches in my back and hips, I was way less clumsy." "After my first class, my partner noticed a shift in my appearance; he became curious about how something I described as subtle, could work so dramatically..." -Naomi U. "I enjoyed the nature of the classes very much. They helped me to become a better observer of my own body and mind. I am more aware of how my body has moved unconsciously and how this can change -- It is a very introspective process and one of the best ways to develop body intelligence." One way to keep the practice alive and integrate it into all areas of your life is to do it regularly. Even though we may practice alone, there is power in doing the lessons within a group context. Practicing in community supports your deepening awareness, adding a richness and encouragement to show up more fully. We will use conferencing software called Zoom. It is super easy to use, even for those not comfortable with computers. You have the option to turn your video camera on or off during the class at any time. You can also access the classes via telephone. Everyone will receive a copy of the recorded live classes, so if you need to miss a class you will still be able to practice.